We offer high quality tools to assure all components on your Ducati can be serviced properly for may years to come. 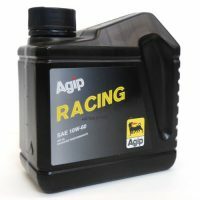 Moto Oil Filter Performance Oil filter at great price. Will suite all Ducati Models. If you are unsure as to whether this is the correct part for your Ducati, please don’t hesitate to contact us. 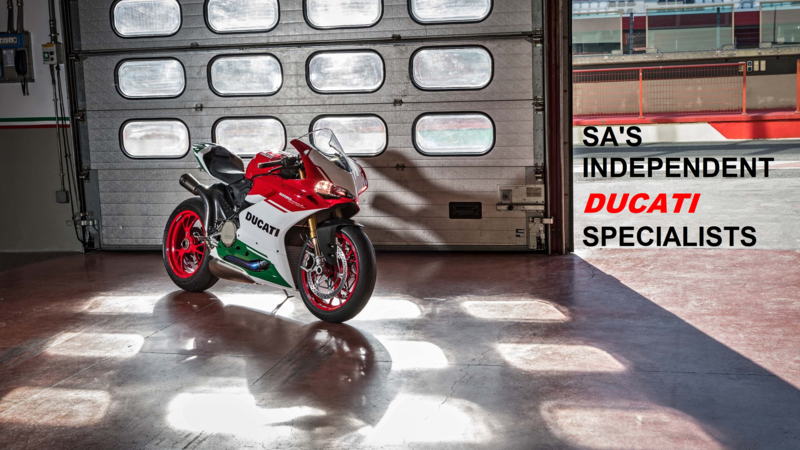 We are one of the SA’s leading independent suppliers of Ducati parts with a comprehensive range of products available online. We boast over 8 years of experience in supplying customers throughout South Africa and worldwide with Ducati spare parts at affordable prices. 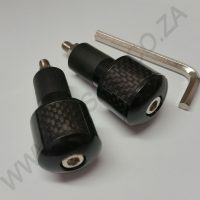 Based in Gauteng and Western Cape we are perfectly located to quickly supply Ducati parts to customers across the country. We have gained a reputation as being reliable, efficient and professional in supplying massive range of Ducati parts and spares online. We pride ourselves in providing an exceptional level of service to every customer and are constantly increasing the amount of spare parts we stock to ensure that we have the Ducati parts you need. 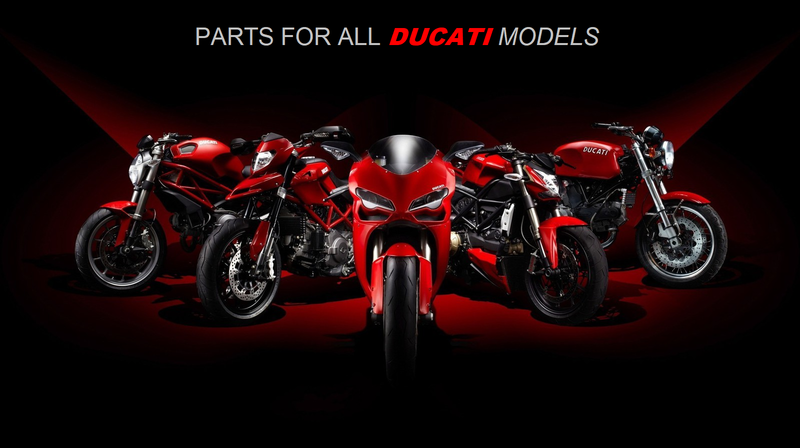 Having a huge passion for Italian motorcycles, specifically Ducati, in which we know all of the technicalities to the parts that we stock and can provide quick and reliable recommendations on the perfect parts or spares which are required for your specific motorcycle model. We welcome customer visits to our workshop by appointment to collect parts or pay us a visit. 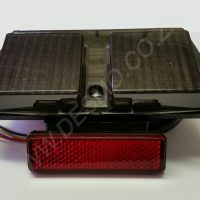 Whether you require service parts, batteries, air filters, brake pads or any other Ducati parts; you will be able to find them at affordable prices online. 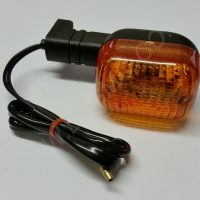 Please browse through our categories to find the spare parts which best suit your requirements. Free shipping on orders over R1000!